One of the few in Europe. 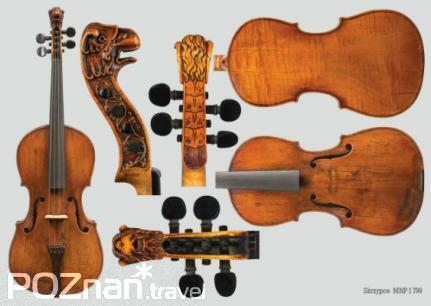 Its collection of musical instruments consists of about two thousands items from all parts of the world. 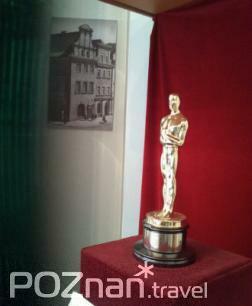 The Oscar hall is worth recommending - devoted to Oscar winner Jan A. P. Kaczmarek for the music to the film “Finding Neverland” with the award in the centre. Housed in the historic tenant buildings of the Old Market Square, the Museum is the only one of its kind in Poland, ranking the third largest in Europe. Its collection features some 2,000 items from all parts of the world. 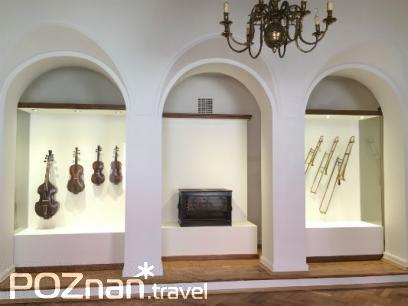 The permanent exhibition is made up of stringed instruments, a vast collection of pianos, wooden and brass instruments. 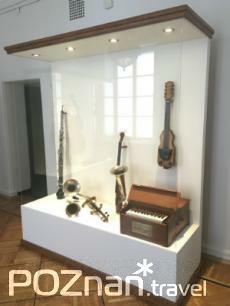 Individual displays have been devoted to Polish folk instruments and instruments from Africa, Australia and Oceania, Americas, Asia and Europe. Z Poznańską Kartą Turystyczną wstęp bezpłatny. Dzieci do lat 7 bezpłatnie; dzieci od lat 7 do 16 - 1 zł. W soboty wstęp bezpłatny.